The EHR giant called the allegations "fundamental misunderstanding of how claims software works." 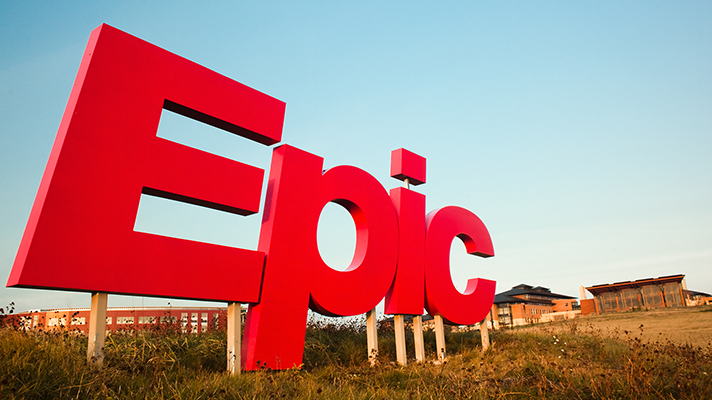 Healthcare IT giant Epic Systems has been hit with a False Claims Act suit that alleges the company’s billing system double bills the government for anesthesia services. According to the suit that was made public Thursday, the alleged glitch in the system has resulted in hundreds of millions of dollars of overbilling. But that will not be the end of the case. “The seal has been lifted and the defenders are going to be served,” said Linesch Firm Associate Attorney Daniela Carrión. The suit was first filed in 2015. It remained sealed until Thursday, giving lawyers the green light to proceed. Geraldine Petrowski, who worked at WakeMed Health in Raleigh, North Carolina, between 2008 and 2014, filed the complaint that claims that Epic’s billing software defaults to charging for both the applicable “base units” for anesthesia provided on a procedure as well as the actual time taken for the procedure, resulting in payers being overcharged for anesthesia. “This unlawful billing protocol has resulted in the presentation of hundreds of millions of dollars in fraudulent bills for anesthesia services being submitted to Medicare and Medicaid as false claims,” Petrowski said in the complaint. She also seeks to bolster her case, alleging that MD Anderson Cancer Center billed for seven hours of anesthesia for a prostate removal that took less than five hours. Petrowski served as hospital liaison for the WakeMed’s rollout of Epic’s software, when she came across the anesthesia billing issues, developing “major concerns” about incorrect billing, she said in the complaint. She worked as a compliance review specialist from September 2008 to September 2012 and then as the supervisor of physicians’ coding through May 2014. In 2015, she was the liaison for the hospital’s Epic go-live.